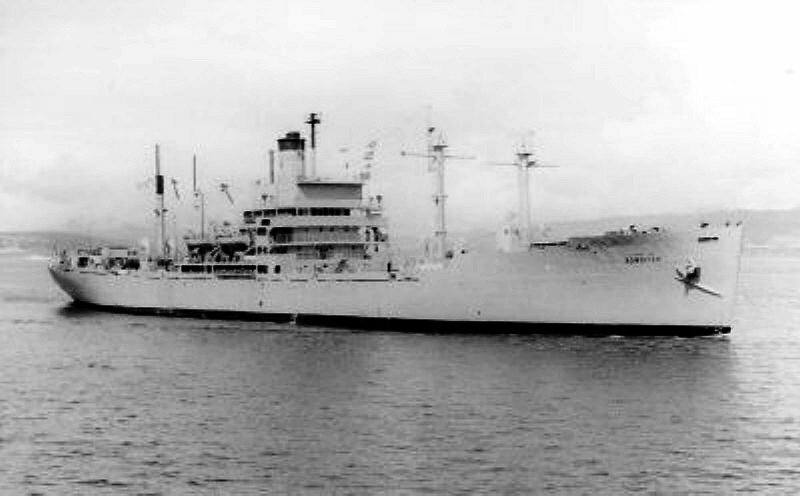 Laid down, 11 May 1945, as SS South Bend Victory, a Maritime Commission type (VC-2-AP2) hull, under Maritime Commission contract (MC hull MCV 694) at Oregon Shipbuilding Co., Portland, OR. 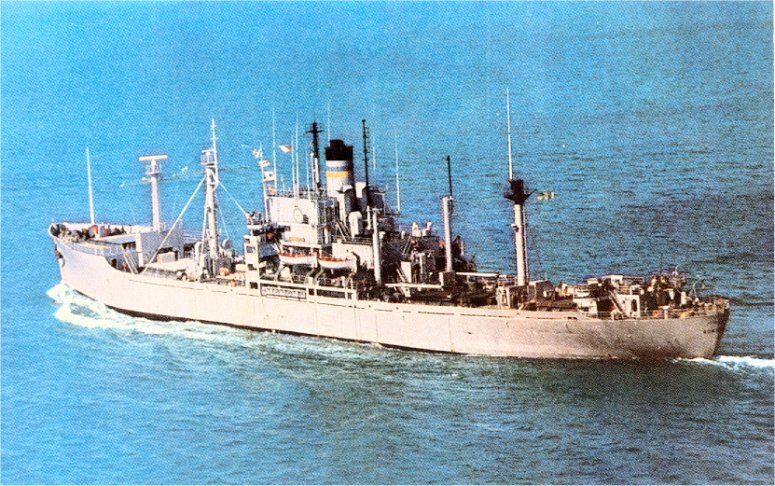 Delivered to the War Shipping Administration, and Waterman Steamship Corp,, 27 July 1945, at Portland, OR. 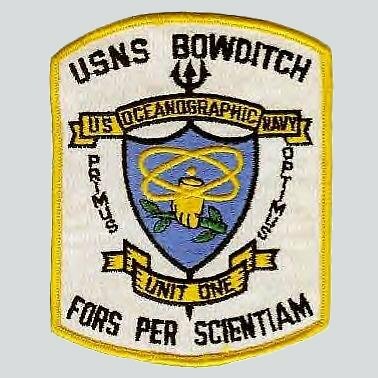 Chartered to American Hawaii SS. 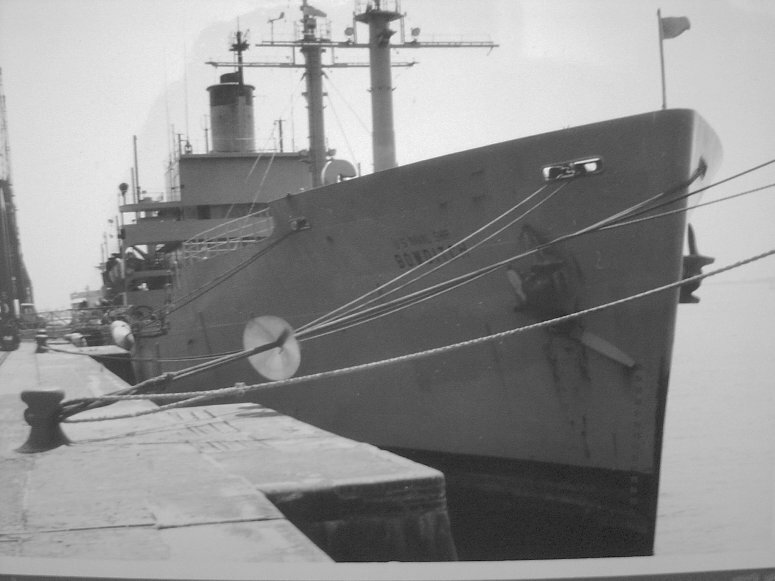 Co., 29 September 1945, at Baltimore, MD. 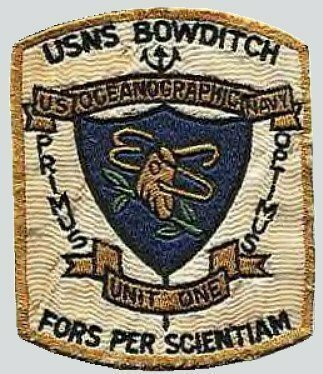 Chartered by Sword Line Inc., 21 May 1947, at New York, N.Y. 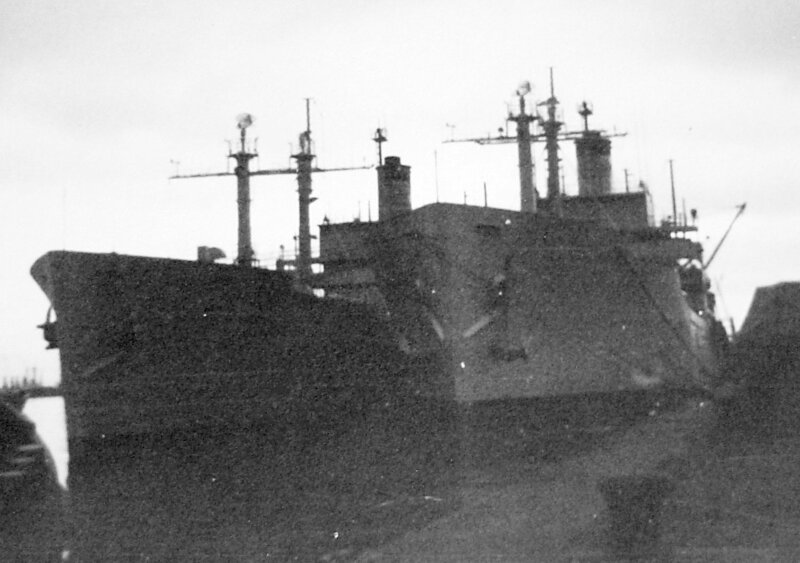 Laid up, 22 October 1953, in the National Defense Reserve Fleet, James River Group, Lee Hall, VA. 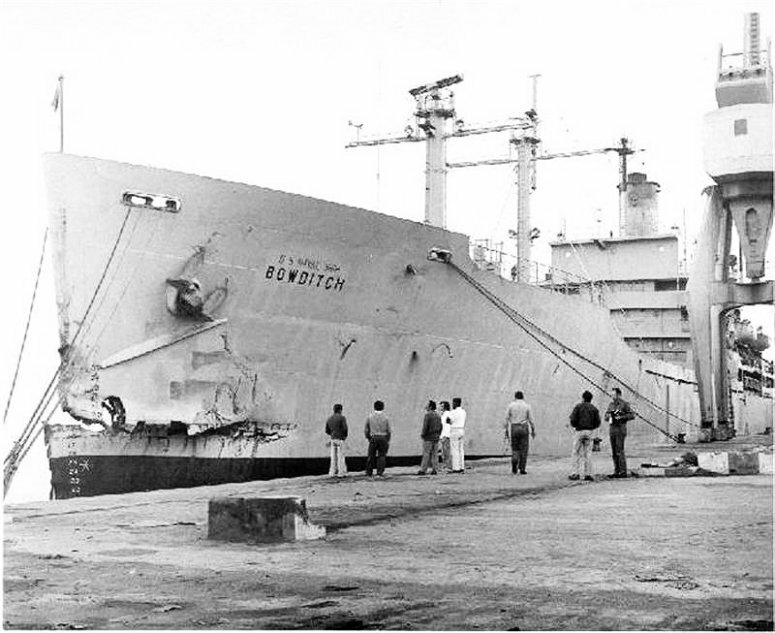 Converted to a Survey Ship at Charleston Naval Shipyard, Charleston, S.C.
141k USNS Bowditch (T-AGS-21) underway, date and location unknown. 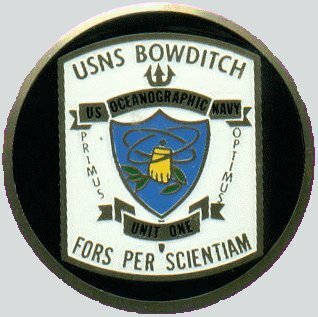 Ed Lanni and Richard Miller BMCS USNR Ret. 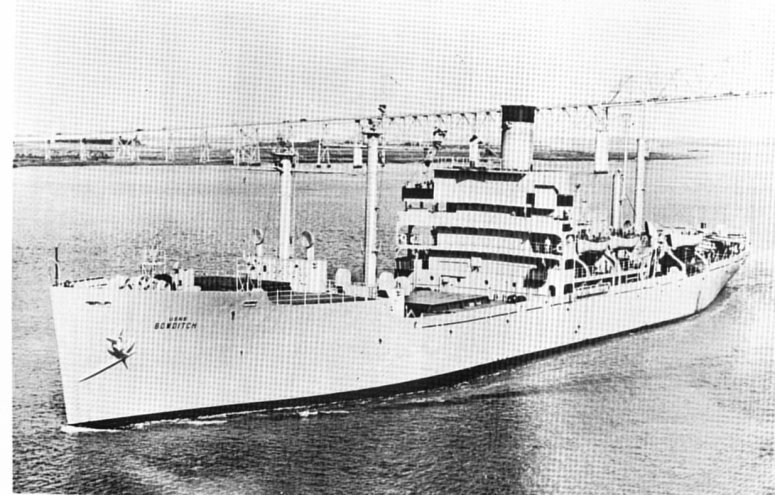 95k USNS Bowditch (T-AGS-21 underway, at Charleston, S.C., date unknown. 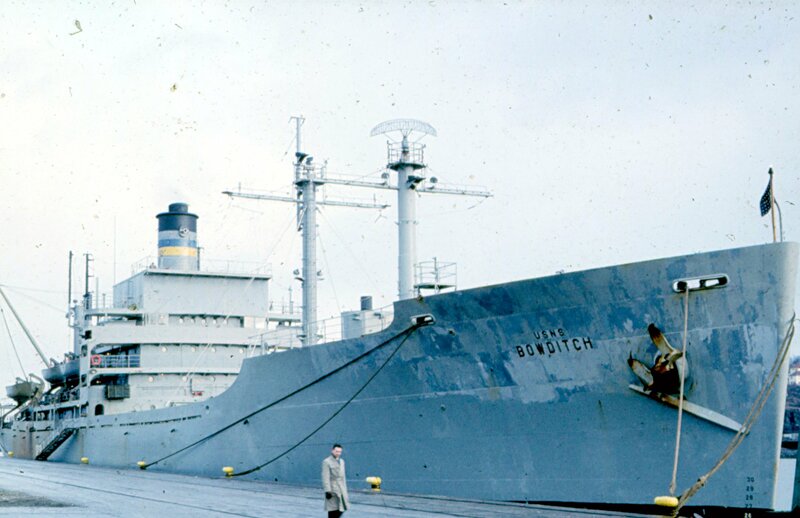 499k USNS Bowditch (T-AGS-21) moored pierside at Trondheim, Norway, date unknown.